In most cases servers are used to host websites. In shared hosting environment customers uses control panels with cPanel or DirectAdmin solutions, which makes administrative tasks easier. In VPS/VDS environment you got fresh install, without any software on it, so you need to install it yourself. But not really anyone have such knowledge or time for it. In such cases our system administrators have prepared most popular and used solutions on hosting market so you can deploy and begin to use your webpage in several minutes after purchase. There are plenty of control panels with preinstalled software such as Apache, Nginx, PHP, HHVM, MySQL, ProFTPd and more. The following pre-made free solutions are available for your virtual server. You can install it in minutes. Use the most popular hosting control panel on the market, cPanel, to completely administrate your server and websites. This solution comes ready-to-install on all of our VPS services. A very popular (and free) control panel for Linux. 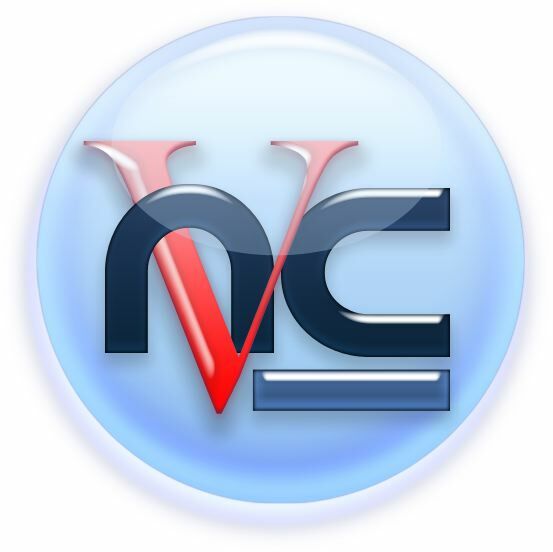 Virtualmin can be compared to cPanel or Directadmin, just without the polish. If want an easy to use GUI and don’t mind some reading this solution is for you. Kloxo is a web-based control panel that is a free alternative to options such as cPanel and Plesk. At this time, Kloxo only supports 32 bit systems. Open source, BSD-licensed, hosting control panel for Linux, designed to manage Apache, BIND, FTP, and databases, supporting many Linux distributions. Addicted to the GUI or afraid of a Linux shell? That wouldn’t be a problem with our VNC solution. We have pre-configured the VNC and Microsoft RDP to access a GNOME desktop. Want secure browsing? 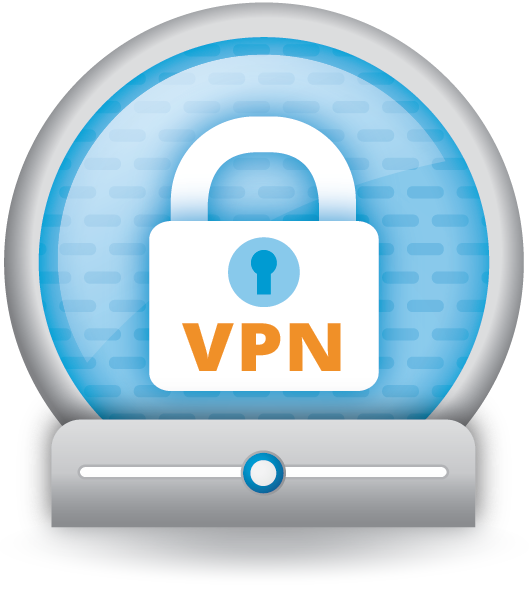 Our PPTP VPN solution gets you setup and ready to go with VPN access from within the Europe in under a minute. No messy configuration files or complicated installations. 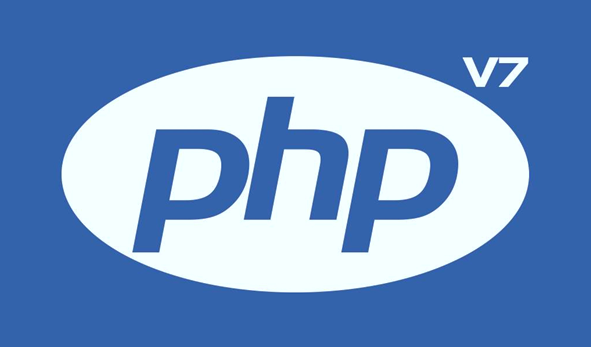 Want your PHP website load blazing fast? Try our new template with Webmin + Nginx + HHVM! HHVM could give you up to six time performance. Nginx can handle huge amounts of requests at a time. It’s template with Next Generation PHP, called PHP 7. In some cases it beats even HHVM. We have prepared template with PHP NG plus Webmin + Apache + MySQL for amazing performance. Our clients like to share their CMS usage experience with us. More bigger your website is, less fast your CMS is. We are not here to just provide you with resources, we are here to make your experience better, to make your CMS or webpage work faster. We have knowledge how to deal with some content management systems to make them work fast as they should. And we share our knowledge with clients. Here are some systems you can ask us about. All services (Apache, PHP, MySQL, Exim) are configured and optimised for best performance. Your complete individual server solution will be prepared per 1 working day. We constantly 24/7 monitor our node servers. In case of failover we react immediately. What do you get with solutions? Ready to run website in 5 min.